Any 1 2 3 4 5 6 7 8 9 10 11 12 13 14 15 16 17 18 19 20 Bringing dogs? 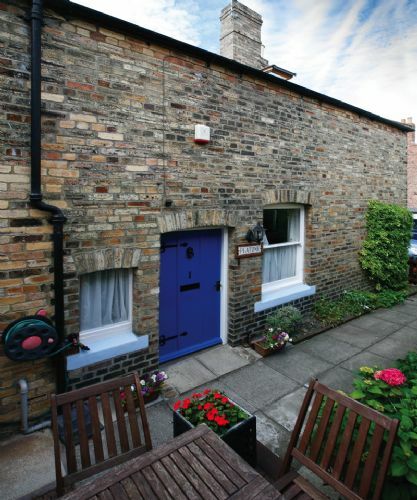 Tucked away off the main thoroughfare this compact hideaway cottage is a true delight. 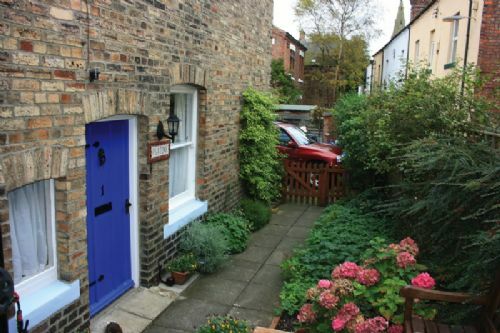 With either two double bedrooms or a double bedroom and second upstairs sitting room, the cottage is within easy walking distance of the beach, the river estuary, a choice of pubs, restaurants, hotels and cafe. The local post office and gift shop are just around the corner, or enjoy the relaxing atmosphere of the cottage with a good book or two or even allow yourselves time to read the whole of the Sunday paper in a day! 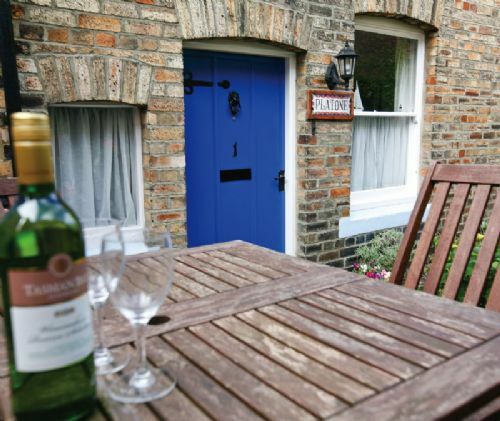 Alnmouth, extremely popular in summer, retains its charm with narrow streets, numerous alleyways and footpath walks. The tidal river estuary is often awash with activity. 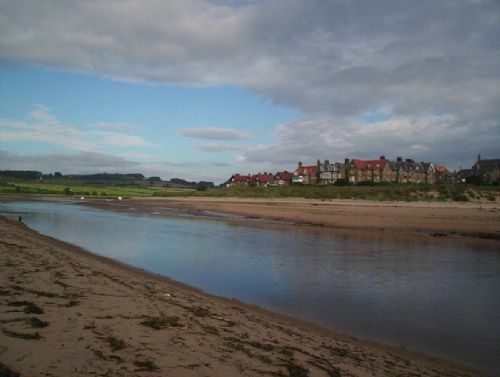 Close at hand are both Foxton and Alnmouth Links golf courses and miles of glorious sandy beaches lie to the north and south. Follow the alleyway leading to the main village and walk to a different pub or restaurant each night - particularly recommended is the local cuisine at The Red Lion and enjoy a meal in front of their open fire! Side entrance door leading to a small hall with space under the stairs for a dog bed and outdoor shoes. 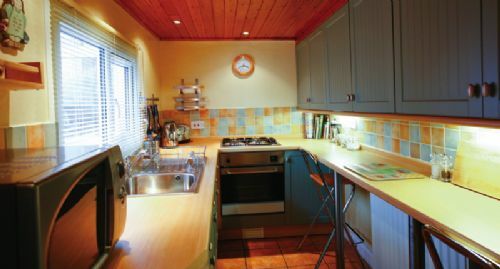 Step up to the modern galley kitchen with pine-clad ceiling and fitted with electric cooker, gas hob, fridge/freezer, washing machine, microwave, radio and breakfast bar with stools. 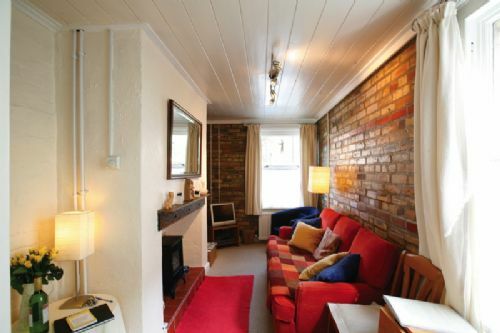 The narrow living area, with sloping floor and two exposed natural soft brick walls, has a sofa and chairs, electric fire in traditional fireplace, TV, digi-box, DVD and CD player with a selection of DVDs, CDs and games. A cosy retreat after a day on the coast!! Dining area with pull out table and chairs. 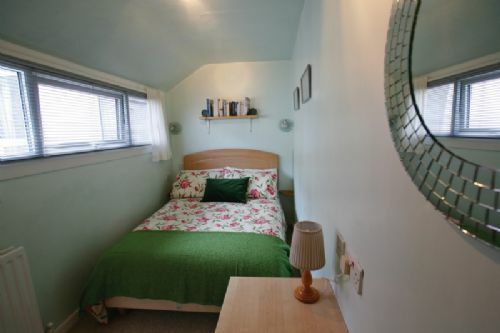 Bedroom 1: a small room furnished with a double bed, fitted wardrobe, drawers, vanity unit and small bedside shelves. Bedroom 2: a bedroom with a sofa bed providing the option to sleep 1 or 2 people, with Oriel window, window seat and cast iron decorative fireplace. 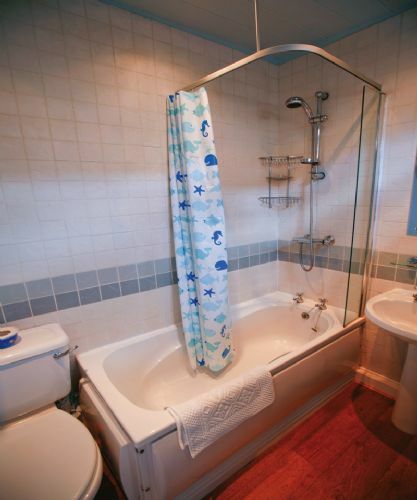 The small family bathroom has a bath with overhead shower, heated towel rail, WC and wash hand basin. Gas fired central heating, electricity, bed linen and towels included. 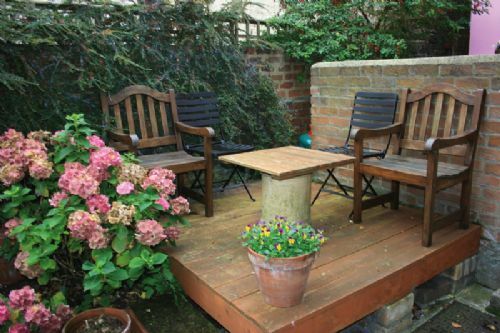 Small decked area with garden furniture to the side, shared access through to the adjacent property. 1 designated car parking space at the cottage. Tight car access to parking in shared yard. 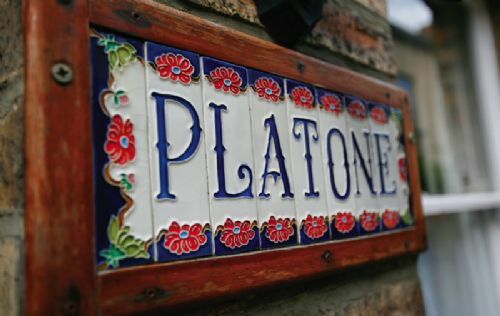 Although internet access is not provided at Platone Cottage, Wi-Fi is available in the Hope and Anchor pub in Alnmouth, and most of the other pubs and restaurants provide wi-fi. 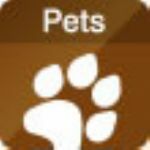 One well behaved small dog welcomed £20 pw. Cot and High chair are available on request. 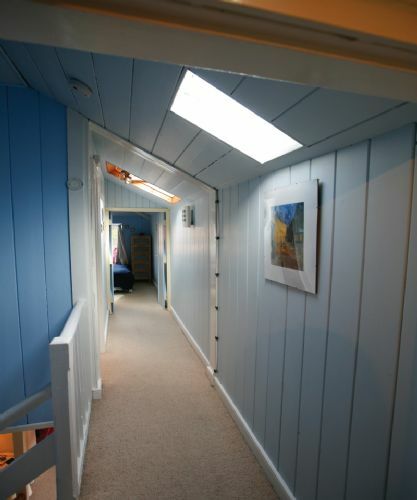 Although internet access is not provided at the property wi-fi is available in the Hope and Anchor pub in Alnmouth, just 100 metres from the cottage. 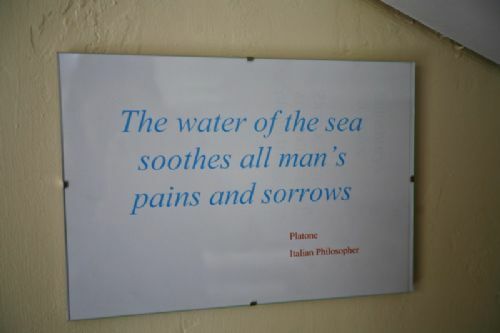 Short breaks available at certain times. Check availability & tariff on the availability tab above, or if you need to ask us anything about this property ring one of the team on 01665 721380 or send us a message via the enquiry button above. Thank you for a lovely stay at this wonderful cottage. It has everything you need and could wish for. 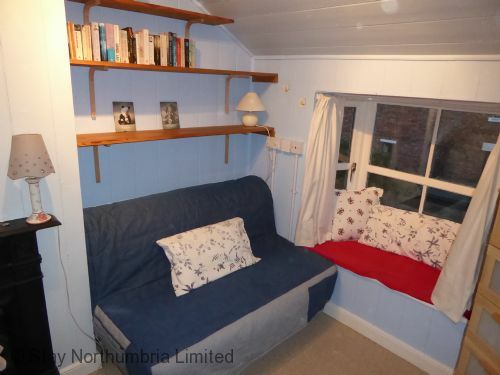 We had an amazing time in this cute cosy space and in Alnmouth. The eclipse was a wonderful setting. And this cosy place has sparked our architectural interests. Please note that discounted rates shown here may not apply to all dates within a date range or price band. To check out the specific discount available for a specific date please view the availability page for this property. 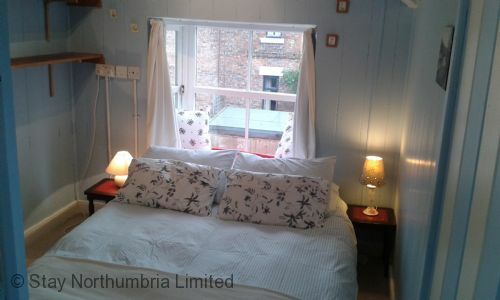 Northumberland Cottages is a wholly owned marketing brand of Stay Northumbria Ltd.